To inform, support and empower expectant parents from day one of their journey. With free consultations and resource lists, we strive to help families experience pregnancy, birth and postpartum in the best way possible. 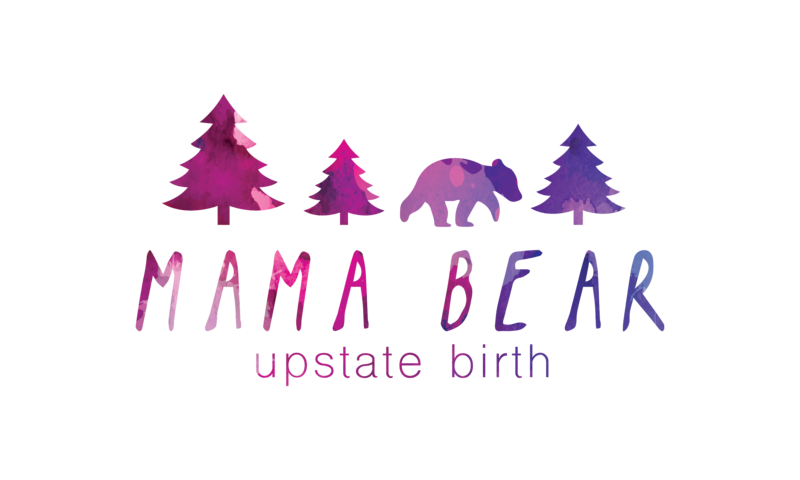 Mama Bear Upstate Birth is located in Greenville, SC and was created by Angelica Bennett, a labor Doula. You will find that Mama Bear has a community behind us. We have had the pleasure to work with other local birth workers and they have so amazingly provided some of those precious photos. So I would like to give a huge shout out to those businesses. Check out their websites for more information on these wonderful ladies.